when we see someone playing an instrument, we may feel compelled to move to the beat and enjoy the good music. 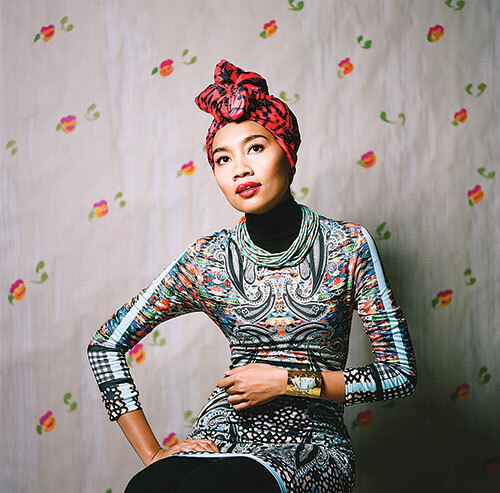 From the sweet strains of serenity from an acoustic guitar to heart-pumping beats of drums, music is for everyone, regardless of differences. As youngsters, it is easy for us to pick up a new instrument as we have the energy and the time. Yet, it’s different for the elderly. 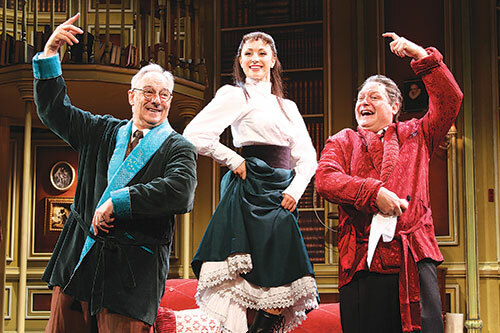 They may find it a challenge learning to play a new musical instrument due to their old age. Although some are genuinely interested in learning a new instrument, most of them never had the opportunity to pick one up. Beat’a Box has created an opportunity for that. 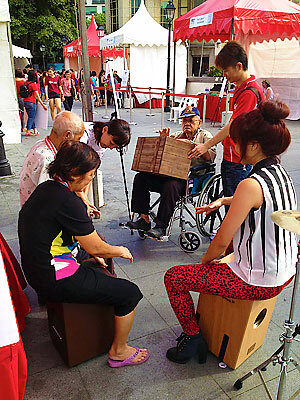 By getting youths to teach the elderly how to play the Cajon, people of all ages will be able to play it as one. Through teaching and using simple terms in guiding the elderly, it also helps to break down the communication barrier between the youth and elderly. Playing in a group setting also improves interaction among the two age groups. But more than just bridging the two age groups, Beat’a Box wishes to boost the self-esteem of these youths, enabling self-empowerment. By cultivating and building their confidence, Beat’a Box wants the youth to believe they are capable of bigger and better things. Often, youths who have wandered down an undesirable path are lacking in self-confidence. With encouragement, they will feel capable of achieving much more. Helping these youths can be both a great joy and a challenge. Even after coming up with a plan to help them, things may not be smooth sailing. Each part of the process may be challenging. Nonetheless, with faith and determination, the people at Beat’a Box believe that they can work through anything, no matter the hardship or setback. This is indeed a quality that aspiring social entrepreneurs must have; believing that all you have set out to do is for a better tomorrow. 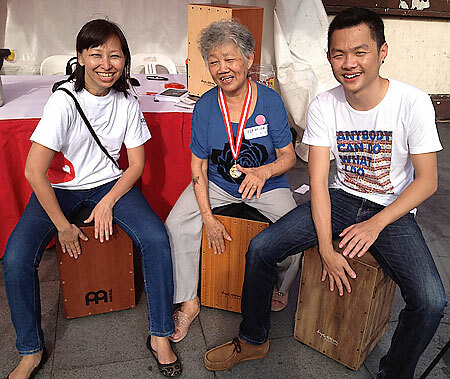 Coming up, The Cajon Society is holding Singapore’s First Cajon Festival, with the aim to bring 1,000 youths together to make 200 Cajons, that will be donated to eldercare centres. This will be a fun and exciting event. Don’t take our word for it, check it out for yourself!